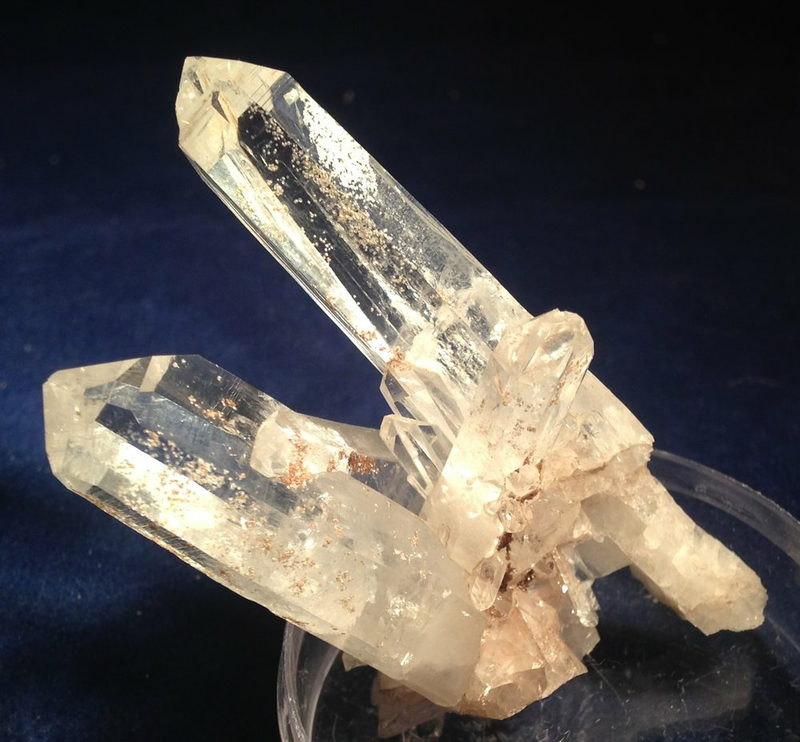 Yet another chapter to the Lemurian story - Lemurian crystals from Colombia. Please specify gram weight in the block after Qty. Every effort will be made to find the finest piece at that weight. Please feel free to contact me at phatrocks@ymail.com for questions or availability.